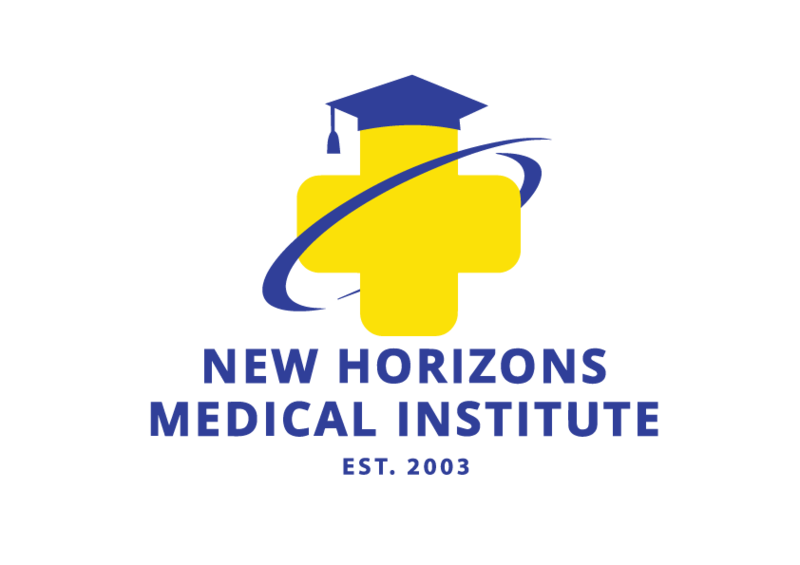 Welcome to New Horizons Medical Institute! Hello and welcome to a possible new future for you. 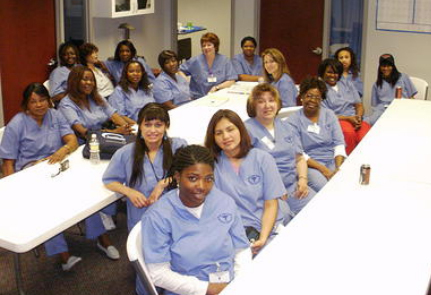 Since 2003, New Horizons Medical Institute has helped students receive job training and career enhancement to better themselves and their future. The mission of New Horizons Medical Institute is to provide allied health educational programs that are responsive to diverse students and communities and that will lead to careers in the allied health field. * Provide academic instruction to promote fulfillment and the best opportunity to acquire marketable skills that can be utilized in the healthcare industry. * Provide work-force skills training through occupational programs. * Provide basic skills educational and student services programs to help students become successful learners. * Improve the quality of life for students and communities through learning and academic achievement. * Prepare students with the skills to function effectively in the work place. * Seek the resources required to function effectively. The Patient Care Technician program is a comprehensive program designed to prepare the graduate to become a patient care technician. Graduates will receive training in patient health care to include EKG, cardiac circulation and blood pressure monitoring, phlebotomy and venipuncture skills. 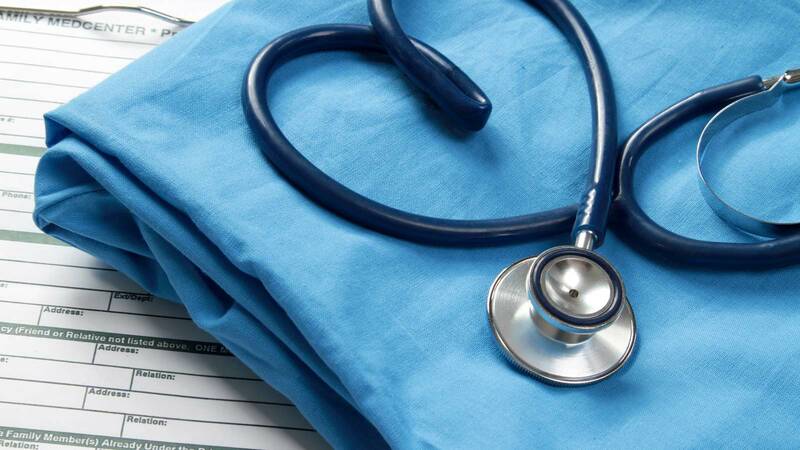 Students will learn skills in patient care assisting patients in attaining and maintaining maximum functional independence, while observing patient rights, as well as those needed to pass the National Certification for Patient Care Technician, Phlebotomy Technician, and EKG Technician. Turn your Education into a Career with NHMI! Check out our student services and see what we can do for you! The admissions procedure is based upon a free exchange of information between the applicant and the school. In cases where the applicant is applying to the school directly from high school, the applicant’s high school counselor may be consulted. Education representatives conduct a personal interview with each applicant before any decision is made regarding enrollment. During the interview, the representative will discuss the school’s programs and the applicant’s career goals. A School Director will review each applicant file for indication of high school graduation, high school diploma, GED or transcript from an accredited post-secondary educational institution for acceptance. If the applicant is not accepted for a desired program, an alternative program may be suggested. Any applicant refused for admission will be notified within seven working days. Any fees paid with the application will be fully refunded. All applicants enrolling in a certificate program are admitted as regular students. All prospective students are required to take the TABE Test. Each program has a different minimum score. Your education is an important investment. To help you get a better idea of how much that investment is likely to be – and to help you quickly and easily get on the path to your future – we have created a Program Cost/Financial Aid Estimator. This easy-to-use calculator can help you get a quick estimate of the financial aid you may be eligible to receive based on your unique circumstances. Determining your out-of-pocket costs for tuition and fees is just a few clicks away.